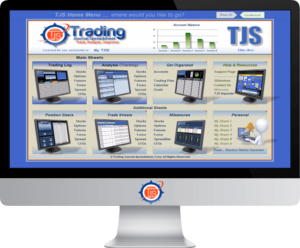 The Home Menu allows you to jump to any of the TJS product sheets, so navigating your way around the TJS is simple. 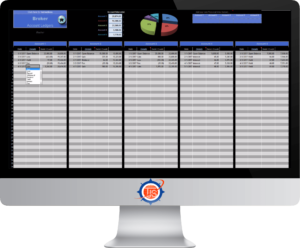 Filter your Analysis, by: Cumulative, Yearly, Monthly – as well as viewing all analysis by either: Gross or Net P&L. 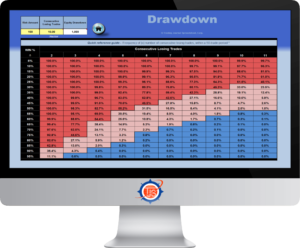 Want to know your “Ultimate Trade Scenario”? With TJS, you can! 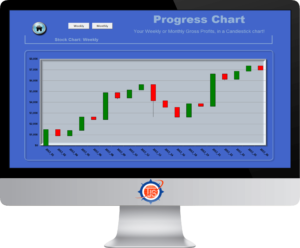 Ever wonder what your Profit and Loss would look like when graphed as a candlestick chart? 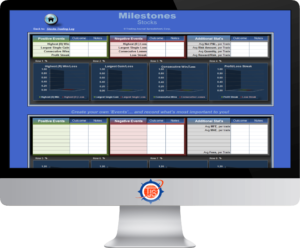 Use to record specific events that are occurring for the month. 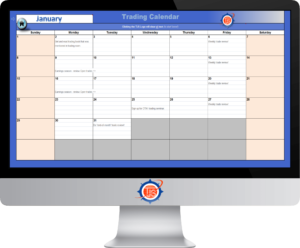 Just enter the Month and Year and the TJS Calendar will display the proper days for that specific month. 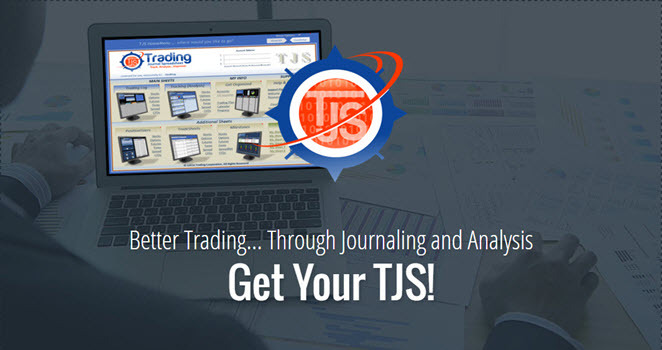 When the month is over, just click the TJS Logo to clear your entries. 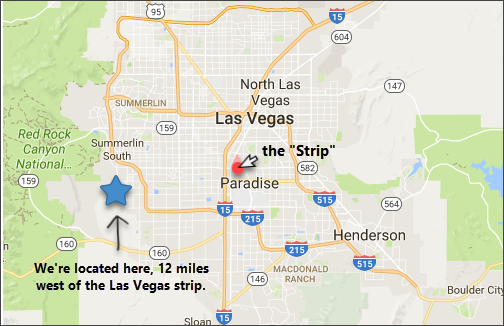 Navigation button to quickly get you back to the Home Menu. Click the image to see it up close! Click the image to view it up close! Some strategies call for Scaling In (and/or) Out of positions, opposed to an “All-in-All-out” approach. 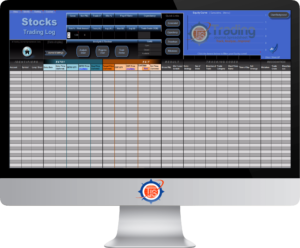 The TJS Scale In/Out function solves that issue, allowing you to keep all trades on one row of your Trading Log – which is necessary to get the type of expert analysis that the TJS has to offer. 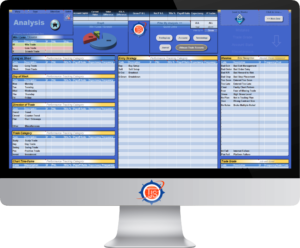 Trade Sheet. For those who refuse to ‘record-keep’ while trading. 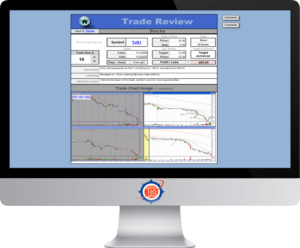 Designed to write down pre & post trade notes, and to mimic the header categories of the Trading Log, the Trade Sheet makes it easy to transfer your trade info (after the market session is over). Trading Plan. Use this handy template to create your own, or opt for the downloadable MS Word template version. 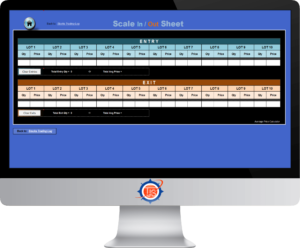 A filled-out Trading Plan example is included for ideas to get you started. 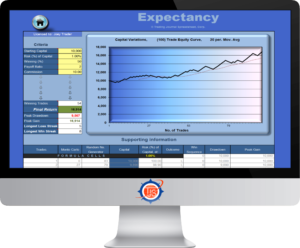 Exclusive Neurostreet worksheets: Position Sizer sheets (both Fixed Ratio and Fixed Fractional), Probability of Ruin. Modified TJS Home Page (for Neurostreet). Nuerostreet has arranged a special discount for you! 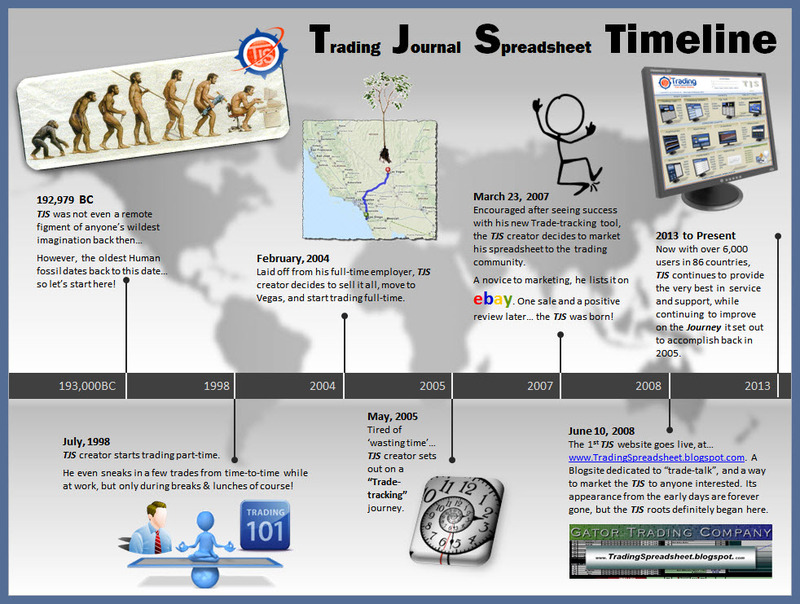 The TJS Trading Journal Spreadsheet® is brought to you by Trading Journal Spreadsheet, Corp.